Copyright © 2014 Alcoholics Anonymous World Services, Inc. All Rights Reserved. All videos are links to the official web site of the General Service Office (G.S.O.) of Alcoholics Anonymous. 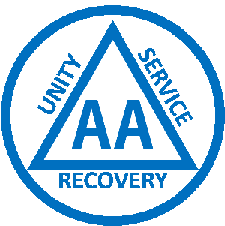 Videos or graphic images may not be downloaded, copied or duplicated without the express written permission of Alcoholics Anonymous World Services, Inc.